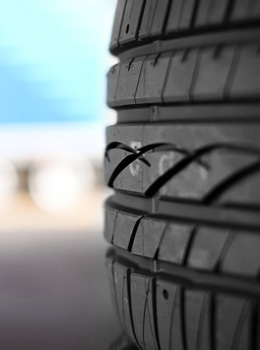 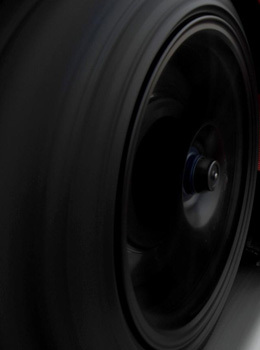 We will show you our stock of summer tires with a guideline on their compatibility with your vehicle and then you will decide which brand you want to buy. 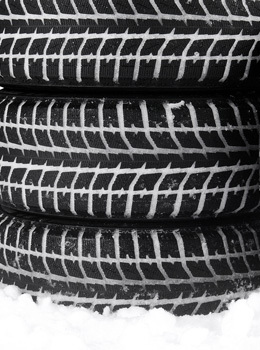 Winter or snow tires in our Ottawa stores are always available to match your individual needs in terms of brands, models, sizes, and categories of vehicles. 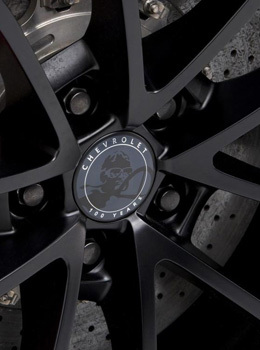 Our Ottawa Racing Rims are manufactured with precision and the extreme care to facilitate you with a smooth and uninterrupted travel with a style.